The AKC’s Canine Good Citizen (CGC) Program is designed to reward dogs who have good manners at home and in the community. The Canine Good Citizen Program is a two-part program that stresses responsible pet ownership for owners and basic good manners for dogs. All dogs who pass the 10-step CGC test may receive a certificate from the American Kennel Club. 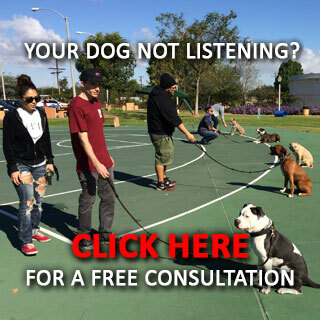 Many dog owners choose Canine Good Citizen training as the first step in training their dogs. The Canine Good Citizen Program lays the foundation for other AKC activities such as obedience training, agility, tracking, and performance events. As you work with your dog to teach the CGC skills, you’ll discover the many benefits and joys of training your dog. Training will enhance the bond between you and your dog. Dogs who have a solid obedience education are a joy to live with-they respond well to household routines, have good manners in the presence of people and other dogs, and they fully enjoy the company of the owner who took the time to provide training, intellectual stimulation, and a high quality life. We sincerely hope that CGC will be only a beginning for you and your dog and that after passing the CGC test, you’ll continue training in obedience, agility, tracking, or performance events. AKC’s Canine Good Citizen (CGC) Program is one of the most rapidly growing programs in the American Kennel Club. There are many exciting applications of this wonderful, entry level that go beyond the testing and certifying of dogs..
A number of specialty (one breed only) clubs give the CGC at their annual national dog show. Dog clubs have discovered that the CGC is an event that allows everyone to go home a winner. Veterinarians have recognized the benefits of well-trained dogs and there are some CGC programs in place in veterinary hospitals. State legislatures began recognizing the CGC program as a means of advocating responsible dog ownership and 34 states now have Canine Good Citizen resolutions. In a little over one decade, the Canine Good Citizen Program has begun to have an extremely positive impact in many of our communities. This is a program that can help us assure that the dogs we love will always be welcomed and well-respected members of our communities. Dogs of any breed are welcome to participate in the AKC Canine Good Citizen Test. There is no minimum or maximum age a dog must be to participate in the test but they must pass every component of the test in order to not receive a failing grade. If a dog fails any part of the test it just means that is an area you should work on. Though your dog does not need to attend obedience classes in order to successfully complete this test, it may be helpful for them to prepare for it. If your dog fails it the first time, taking a class to prepare them to pass the test may be a good investment of your time and money. Sandlot K9 Services offers a six weeks course of CGC training in Los Angeles, Long Beach, Orange County, Inland Empire and San Diego location to prepare your dog to pass the AKC Canine Good Citizen Test by going through the each exercise. Class sizes are small, with only four or six dogs and their owners in each class. This allows your dog to have more one-on-one time with the teacher, making it more likely they will past the test the first time they take it. Your dog must not be dog or people aggressive to take this class. If your dog is have these behavior issues, we recommend one of our behavior modification course before that to help them overcome their aggression anxiety. Please ask one of our expert trainers about upcoming courses and fees. The course includes the cost of us administering the test during the last week of the class. If you choose to, we can give your dog the test without them having to take the class first. This option will cost you $25 for the testing fee. Dogs that are friendly and well behaved can be taken anywhere that allows pets. Guests will not be afraid to come visit your home for fear that your dog will hurt them. Insurance and landlords sometimes want to know that any dog in your possession is well behaved. You will have the confidence of knowing that it will be safe to have your dog around your children and other people’s children. You and your dog will communicate better than you ever have before. This can be beneficial to both you and your dog if some type of unexpected situation occurs in or around your home. If you have a dog that you would like to turn into a therapy or training dog, having them pass this test will be a huge help in reaching that goal. When your dog has passed this test they will come to you when you call them. They will also walk quietly by your side when you take them out and they will calmly walk past other dogs and greet other people whom they are not familiar with, as well as those whom they are. You will be able to feel pride in your dog knowing they passed the AKC Canine Good Citizen Test. You will find that people are happy to compliment you on how well behaved your dog is. Prior to having your dog take this test you will have to sign a Responsible Dog Owner Pledge. This is very important to the AKC because they want dog owners to take care of them as best they can and help them remain healthy and active throughout their life. The CGC concept takes into account how important it is that dogs are well behaved. Dog owners who have had their dog pass this test and have signed the pledge agree to always pick up after their dog when they do their business on the sidewalk or in someone else’s yard. After you have signed the Responsible Dog Owner Pledge, both you and your dog will have to take the CGC Test and must pass every portion of the test. 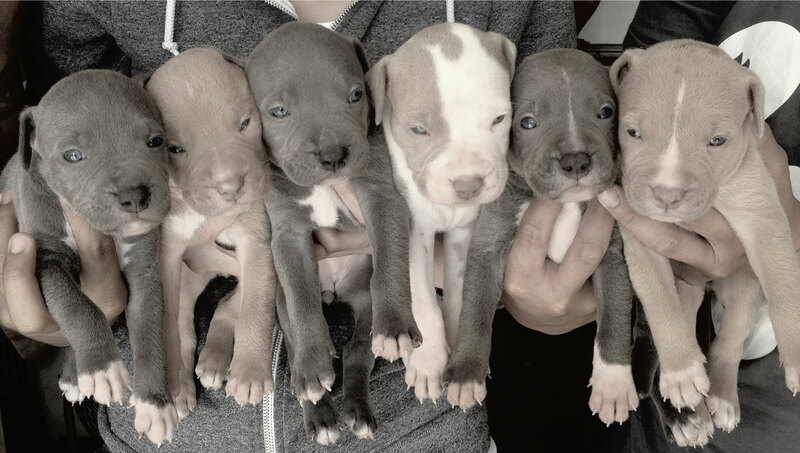 Contact Us Today and speak to one of AKC CGC Evaluator!